Helping people grow deeper in their faith every day. First15 came to us with an amazing daily devotional and 15k email subscribers. 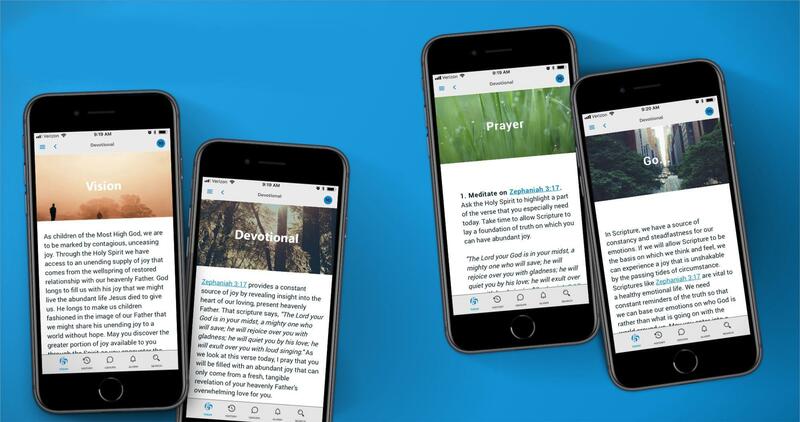 They had a vision to see people “Experience God Daily” and wanted to make it more than just a daily email blast. 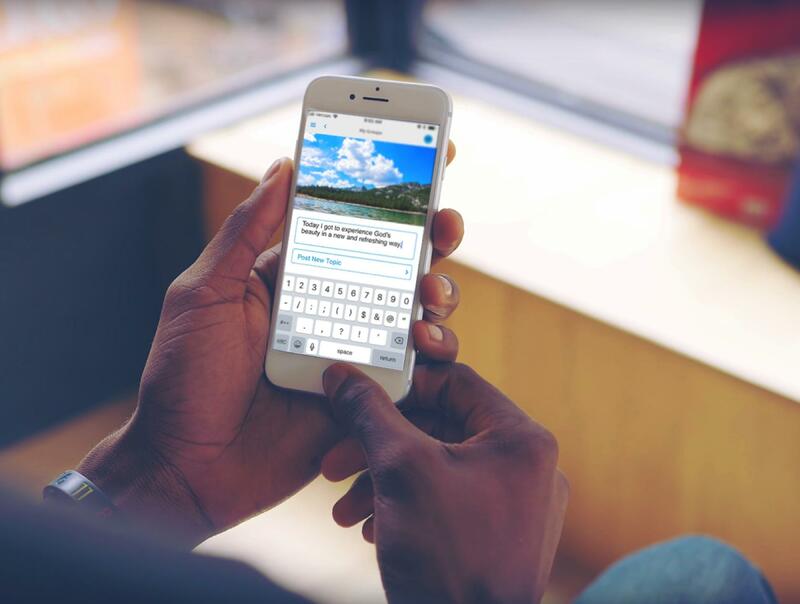 They had the content and followers but they were missing one thing…Community! Their vision? Create a way for those people to not only grow on their own, but with others. 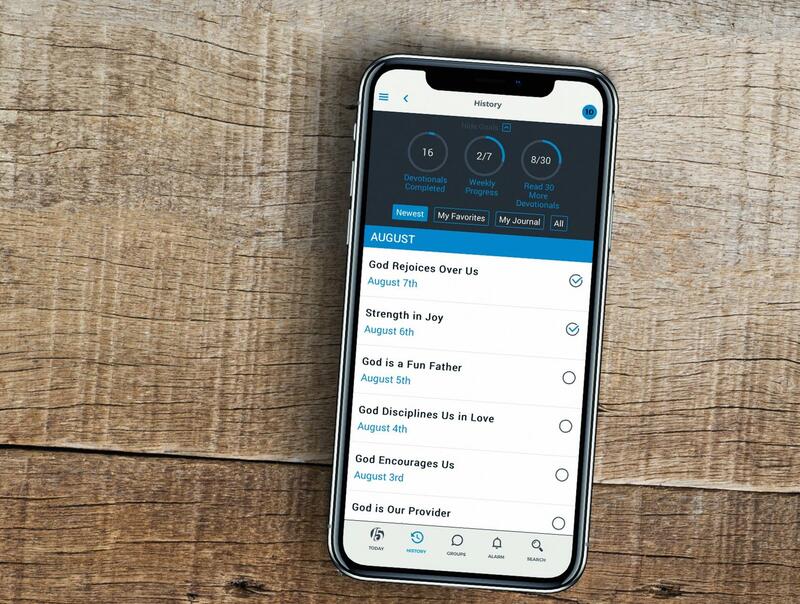 With a daily alarm, private journal and both public & private community groups, the First 15 app guides over 50,000 readers each month with a fresh way to experience God.